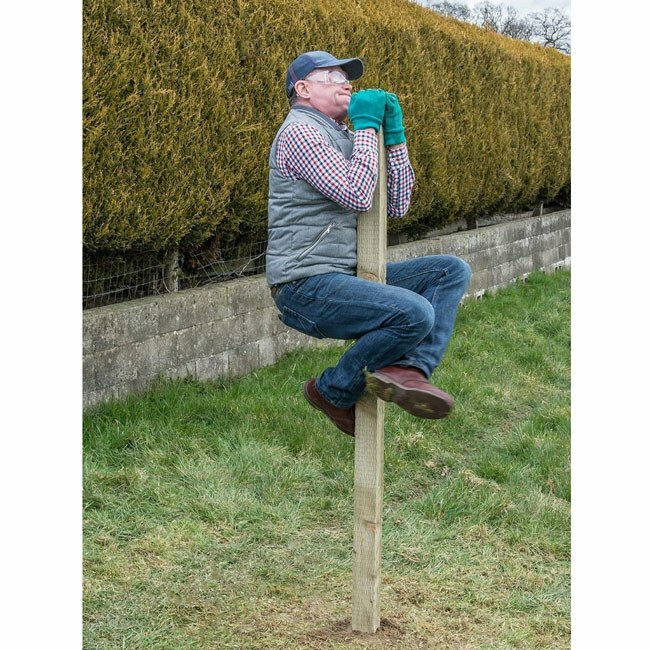 Post Fix is a strong, easy to use and quick setting solution that allows a post to be fixed in position quickly and securely. 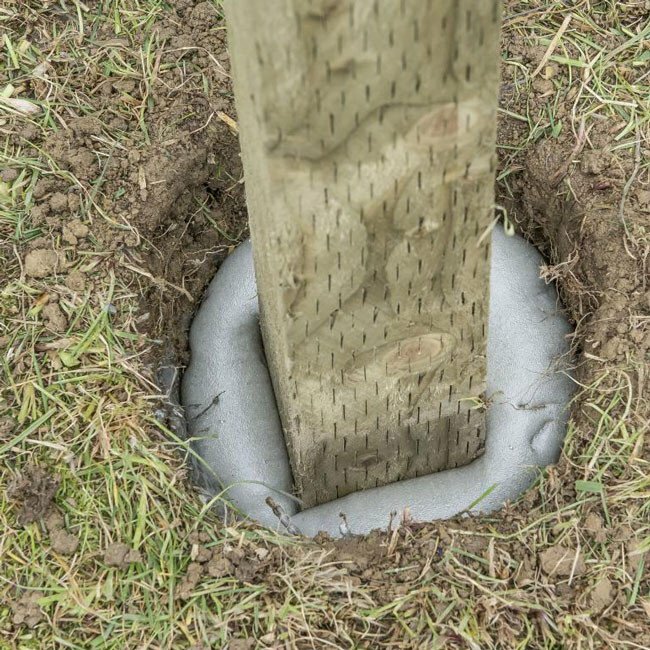 It is a fast setting two component Polyurethane foam designed specifically for the supporting and back-filling of wooden, PVC, steel and many other types of in-ground posts. 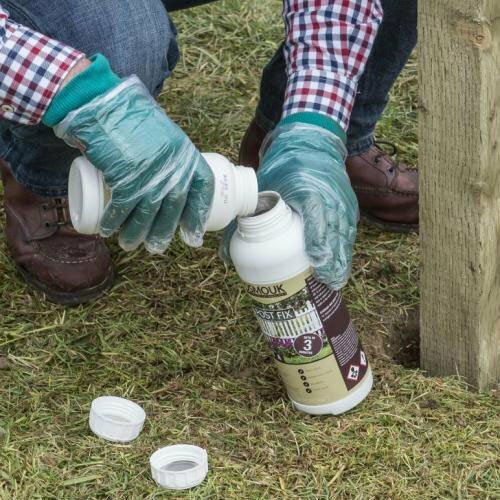 The pre measured components make it simple and easy to apply by simply combining the two components as instructed. 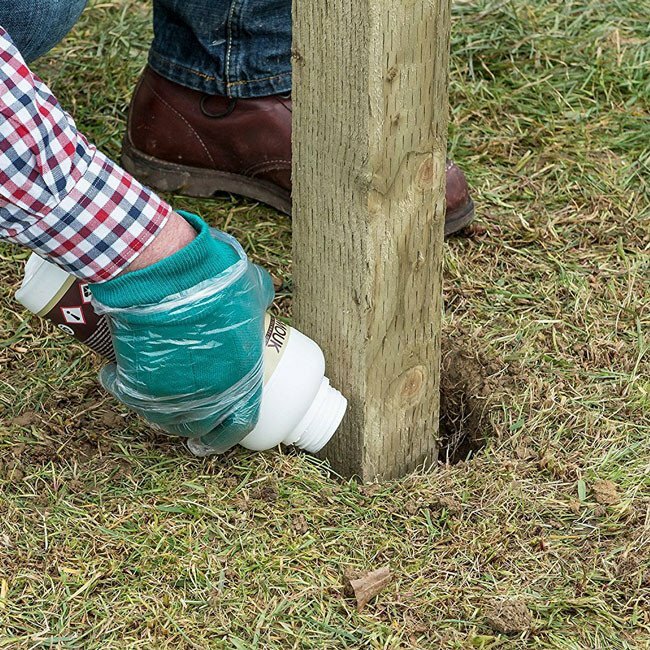 OSMOUK Post Fix is a product for small projects that require a quick and easy solution. With no complicated installation process, any specialist tools or fixings, everyone can use OSMOUK Post Fix. 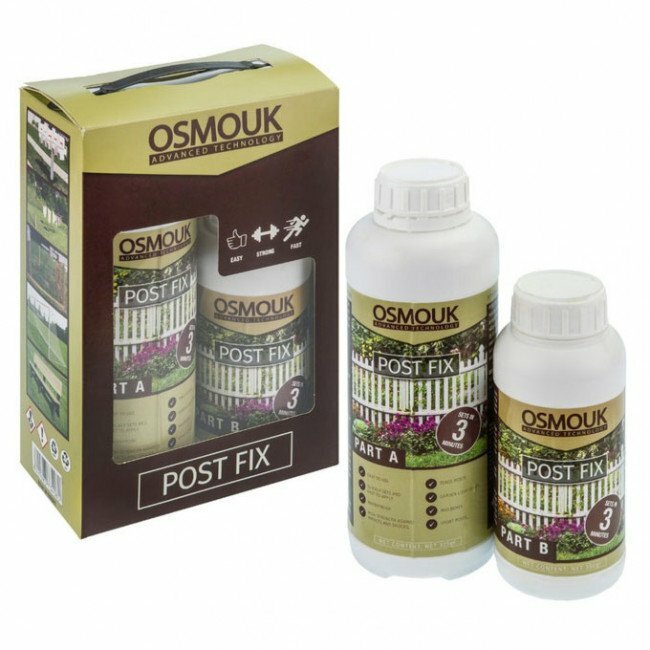 What are the key features and benefits of OSMOUK Post Fix? 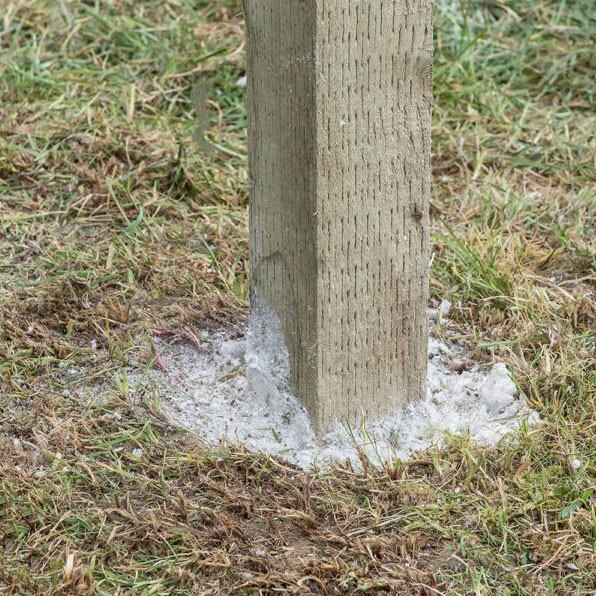 Suitability of OSMOUK Post Fix: OSMOUK has specifically designed Post Fix for use with wood, vinyl, PVC, steel, concrete, and metal posts. Make sure there is no water standing in the hole. Prepare the mixture by mixing Part A and Part B. Shake the bottle for 20 seconds. 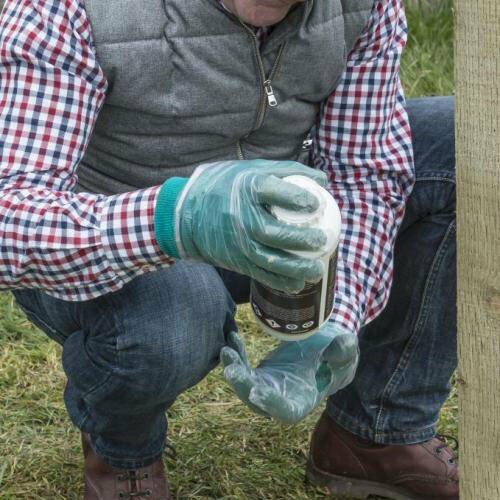 Pour the solution into the hole, with the post firmly in place. 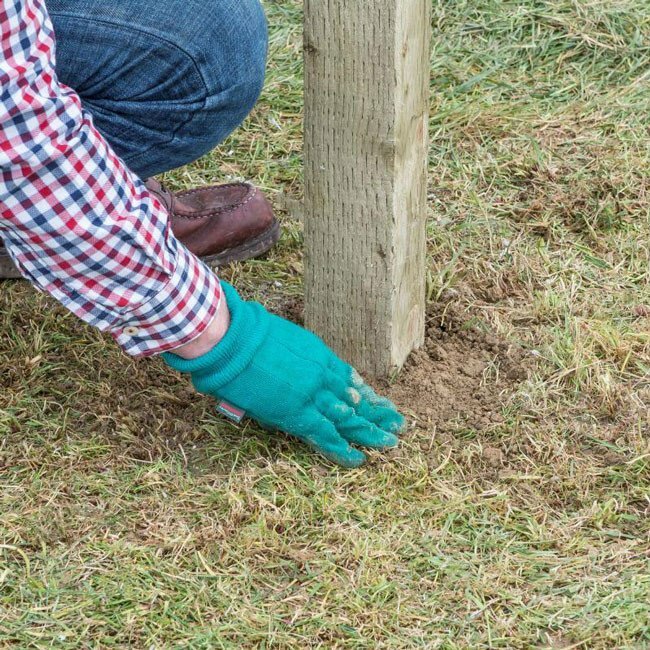 Watch the solution expand in the hole, securing the post in the desired position.